Sundays may be made for relaxing, but more often than not I’m rushing around – cleaning the house, wedding planning, chasing after cats… Sundays are usually quite hectic. This Sunday, however, I decided to give myself a break and indulge in the unfamiliar concept of ‘chilling out’. I went to a car boot, I bought some cookies (from Waitrose, not the car boot), I lit a fire, curled up on the sofa and watched Picture Perfect. Bliss. 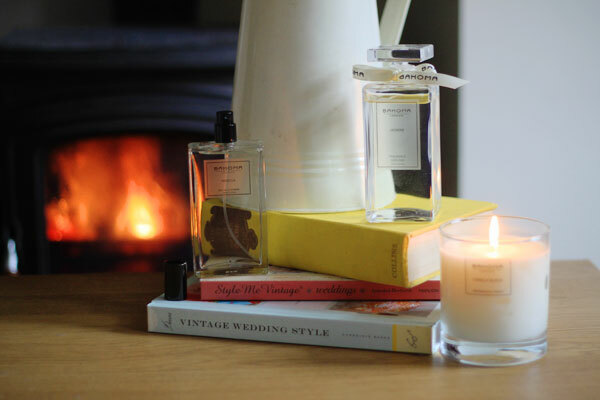 Accompanying me on this lazy Sunday afternoon are a selection of sweet-smelling goodies sent to me by Bahoma, purveyors of candles, diffusers and beautiful scents. 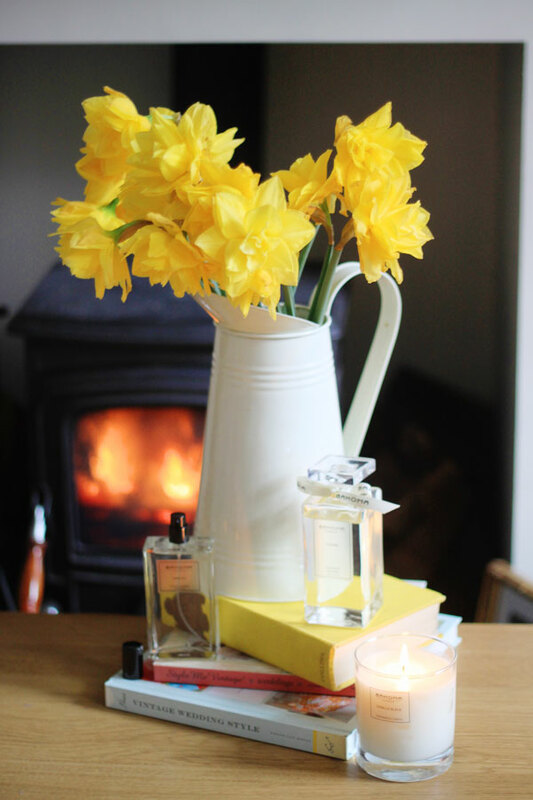 I’m a huge fan of candles and have been for many years – my draughty teenage attic bedroom was warmed with their flickering flames, and since then I’ve always had at least four dotted around the house. There’s nothing better to chase off a chill. The kind people at Bahoma sent me a selection from their luxury collection to try at home. I’ve bought Bahoma candles many times, usually from TK Maxx, so was delighted to try a few new products as well as an old favourite. The candles smell delicious, last for ages and fill a room with scent – much like their Parisian counterparts, but at almost half the price at £25.95! Vanilla Black is rich and creamy – just sweet enough without being overpowering – and the chunky glass holder looks simple and classic on my coffee table. The diffuser, room fragrance and home perfume kit were new to me, but satisfied my love of scent. 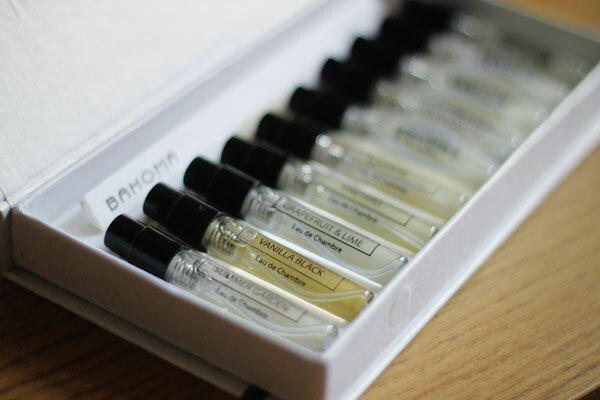 I particularly love this little kit, which allows you to try all Bahoma’s scents as well as layer different fragrances together to create your own unique blends. Summer Garden is amaaaaaaazing with Jasmine, FYI. All Bahoma fragrances are designed by perfumier Malgorzata Strug-Guzowska and their products created in-house at Bahoma’s London studio. I think the room fragrance and diffuser will last and last, so the £20-45 price range isn’t too steep. 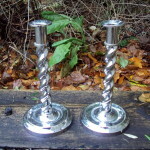 At £25.95, the candles are pricier than your average Ikea tealight, but the quality is fantastic. 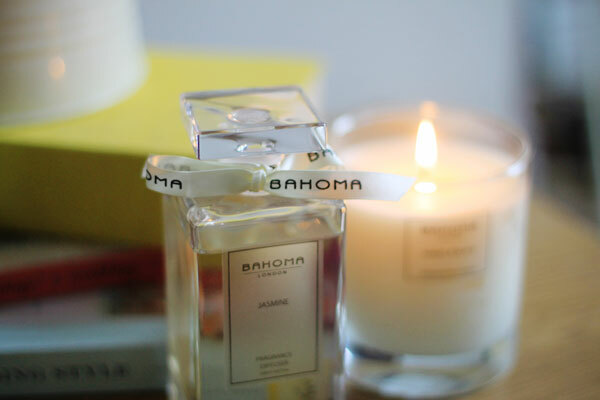 I’ll keep repurchasing Bahoma candles when this one burns down – maybe Gardenia for spring? Are you a candle fan? Ever tried the Bahoma range? 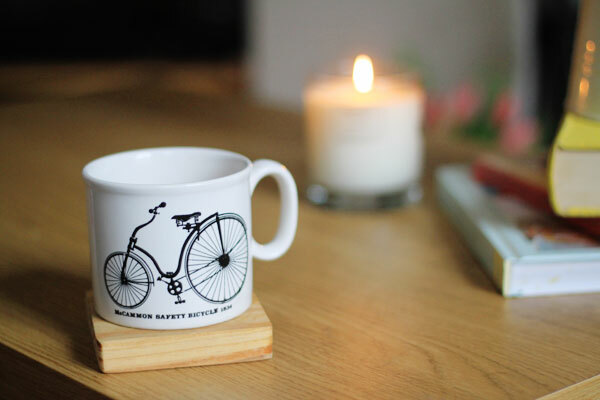 There’s nothing better than lighting a candle on a Sunday, they’re so relaxing! I’ve never tried the Bahoma candles but I’ll certainly keep my eyes peeled from now on. My current favourite candle is the Roses Duet from Diptyque, the scent is just divine. Lazy Sundays are my thing. Love the snaps! I went to a candle party once and it was probably one of the most boring evenings of my life! I couldn’t believe the money people were spending on candles! Haha – I love this! Thanks! How nice there are car boot sales in the afternoon as well! I’ve been following your blog for a few months and i really like it, but this was the first time i commented. How nice there are car boot sales in the afternoon as well! Btw my nick is manner, i just wasn’t logged in. I’ve never tried this brand but I love candles and reed diffusers. They’re everywhere in our house! I really like your blog and style, but recently I find it a bit discerning that your last 4 posts are courtesy of and/or sponsored. Hope to see more Jen soon. Thanks for your thoughts, I definitely take your point and realise that my last three (not four – my leopard print post was entirely unsponsored and featured just one c/o item – Sarenza shoes, which feature in many of my posts and never, ever affect the tone of them) posts are connected to brands. However, I do think it’s a bit unfair for you to ‘call me out’ on this. 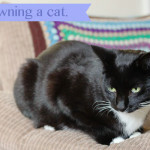 This blog is not how I make my living but I do get offered the chance to earn money from it, now and again. 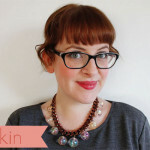 I turn down the majority of requests from brands as I like to keep this an unbiased place with a focus on honest opinion… but there are brands out there who like that aspect of my blog, and want to work with me BECAUSE of my approach to fashion blogging. You sound like a regular reader (thank you!) so you must know that sponsored posts are very rare here. I don’t do product reviews, I don’t write about every event, I don’t hide brand sponsorship or c/o goods. I only ever accept projects and products that I can approach from an angle – I could’ve just bashed out a review of these Bahoma goodies, but I used them within a wider story. I always try to do that when I’ve been sent something/somewhere. My last three posts have been in conjunction with brands, yes. But they feature and are written by me, in my style, from my point of view. They are still ‘Jen’. 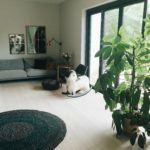 I think it’s very harsh to judge me based on three posts, only one of which I was paid for, when this blog contains over 800 more – 90% of which have no brand affiliation. Thanks again for your comment – I hope my reply gives a bit more context to the way I approach my blog. Thank you for your lengthy reply. With my comment I had no intention to call you out, the last few posts just struck me as odd, since indeed the biggest part of your blog is not so. Keep up the good work, the quirkiness and I’ll be checking in. Thanks for responding! I think it’s just a coincidence that those three posts came in quick succession – something for me to consider in the future. Tkmaxx are the best for candles! I am super jealous of your Sunday. You are so classy and stylish. Please follow me? Any tips would be MASSIVELY appreciated. Cookies, candles and Picture Perfect? That’s my kind of Sunday! I really love the candle light and your house too. Wow I think that was a great Sunday for you. This mug looks uncommon and great.